One doesn't have to look hard to find examples of AI in tourism. 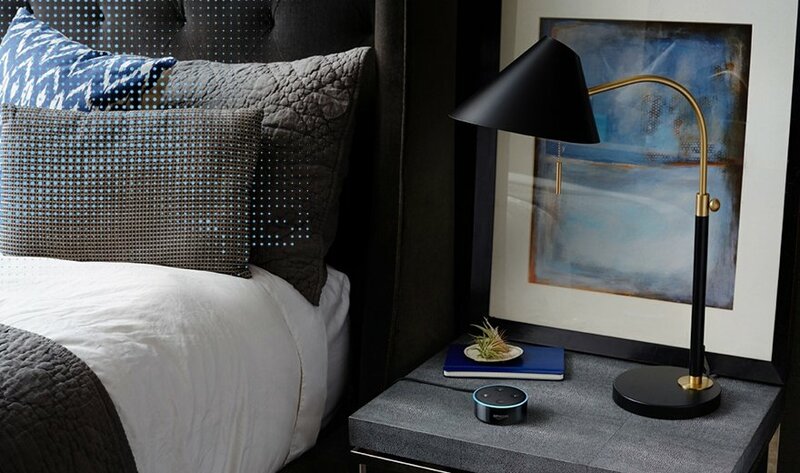 Amazon has a line of Echo smart speakers, better known as Alexa for Hospitality, which enables guests to do everything from set alarms and access their own personal Alexa accounts to call on housekeeping and control in-room smart devices. Some hotels are also experimenting with robots to help deliver items like extra towels and pillows to guest rooms. Anyone who travels or eats in restaurants knows the hospitality industry is rife with customer service obstacles, but AI-enabled tools are mitigating those challenges. For example, instead of paying customer service agents, AI chatbots can answer questions around the clock. Examples of AI in tourism can be found even in the early stages of the trip planning process. Sophisticated tools help hotels and travel companies with upsell features and help potential customers get the best prices on airfare and accommodations. How has AI impacted your hospitality experiences?